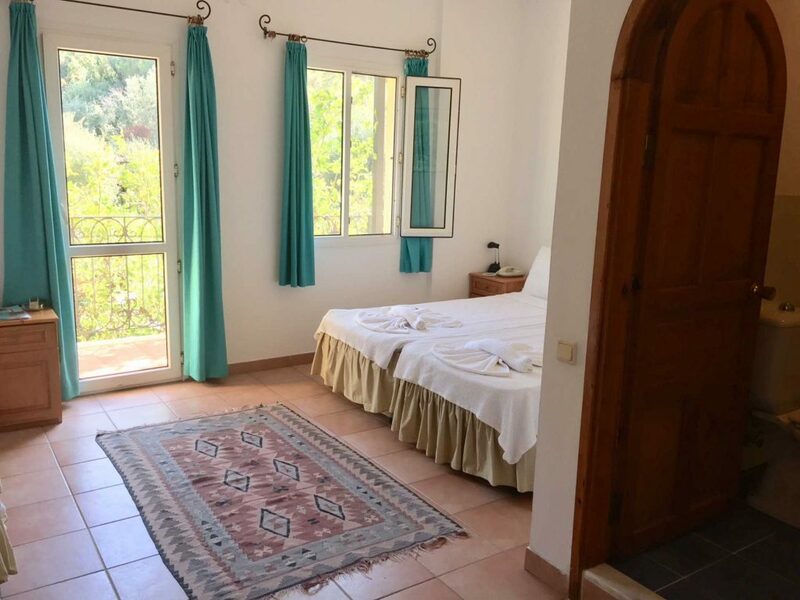 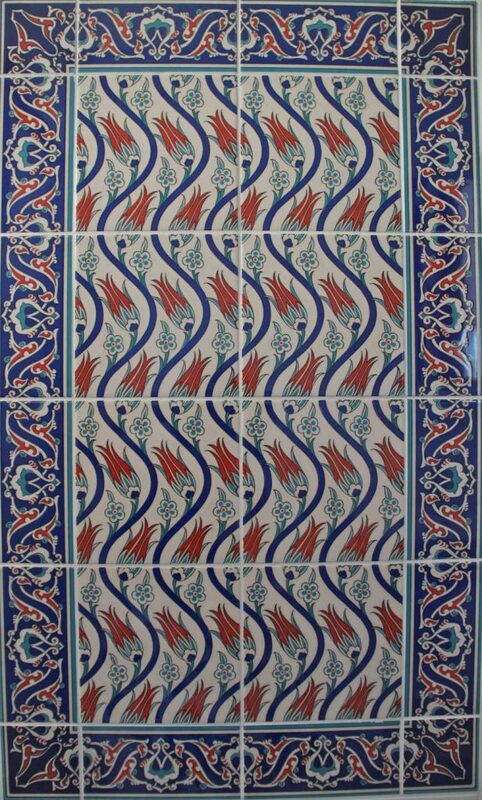 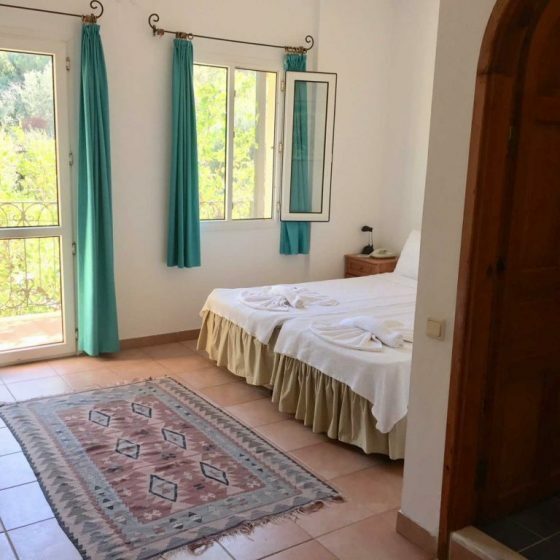 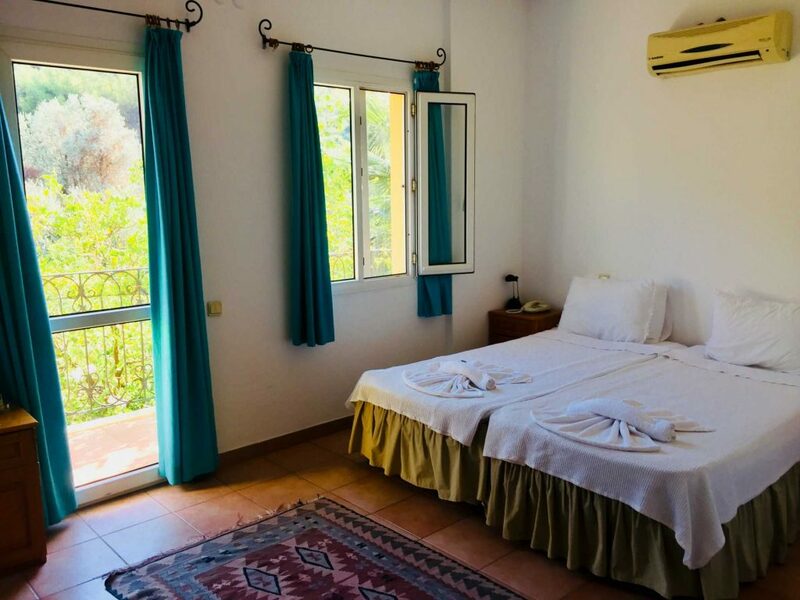 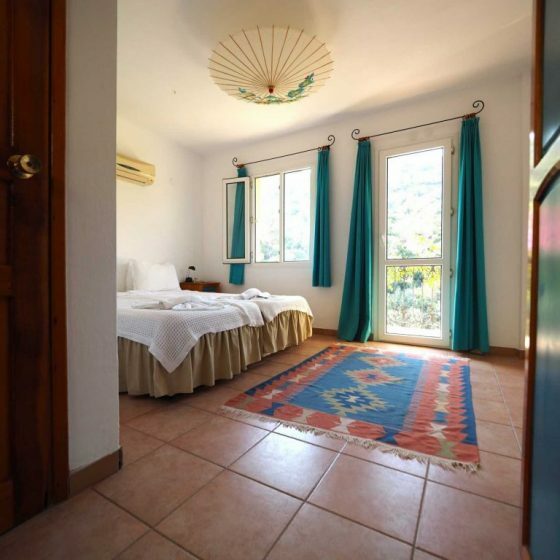 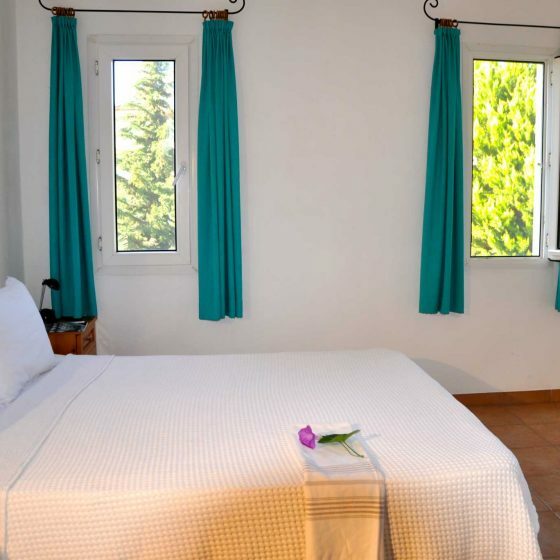 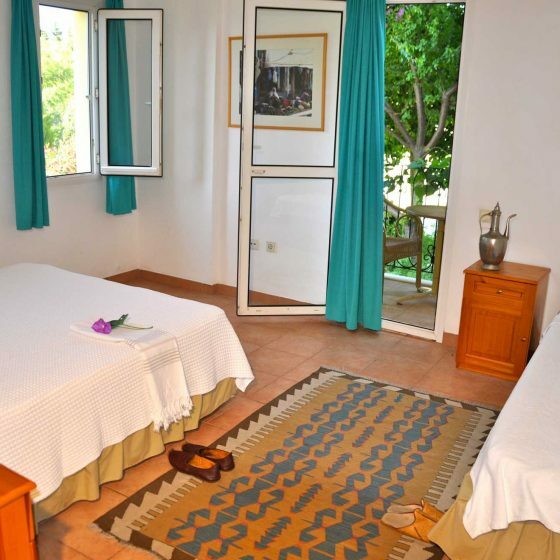 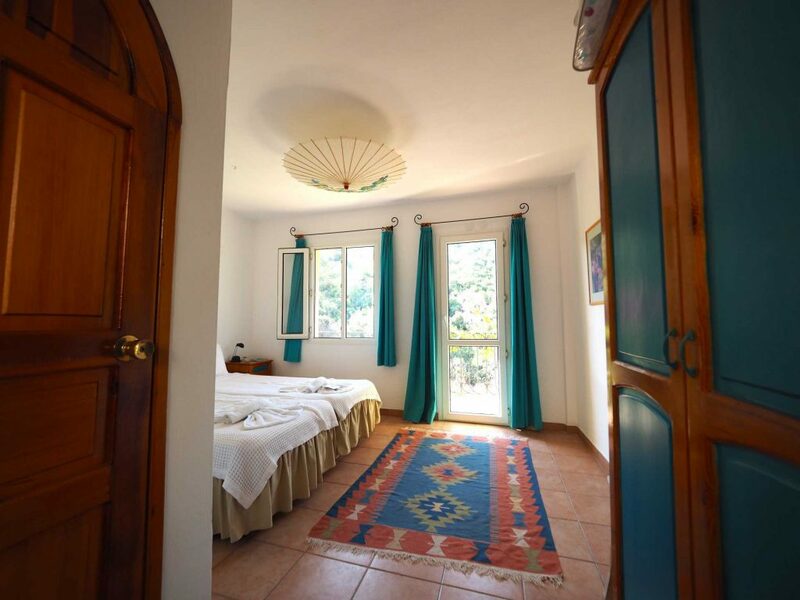 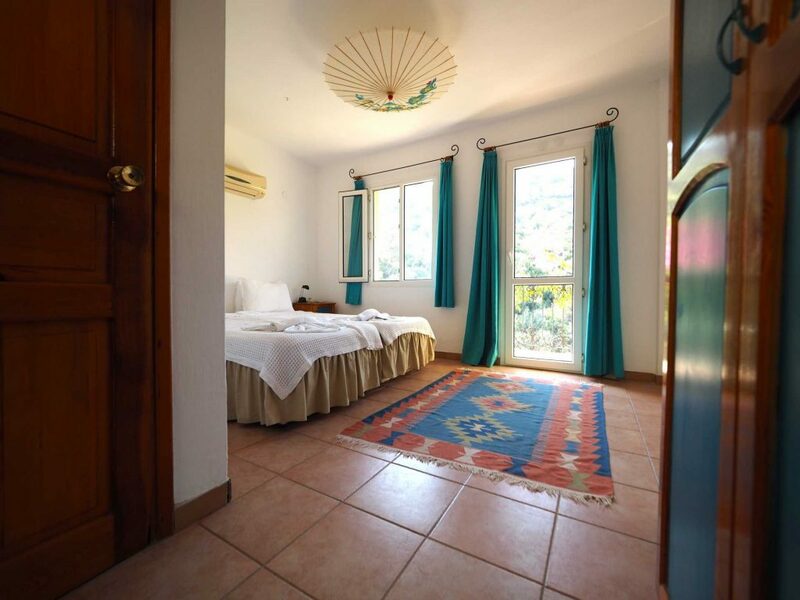 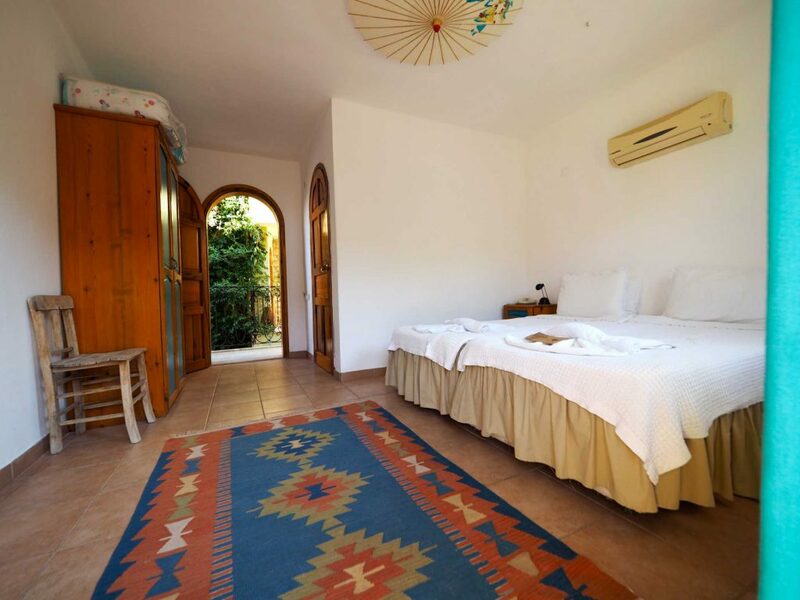 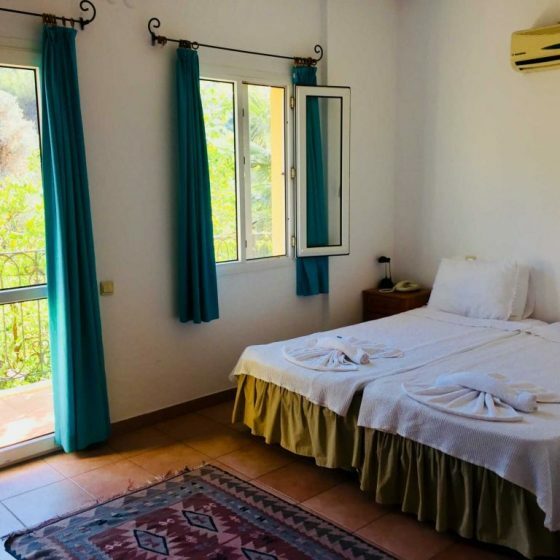 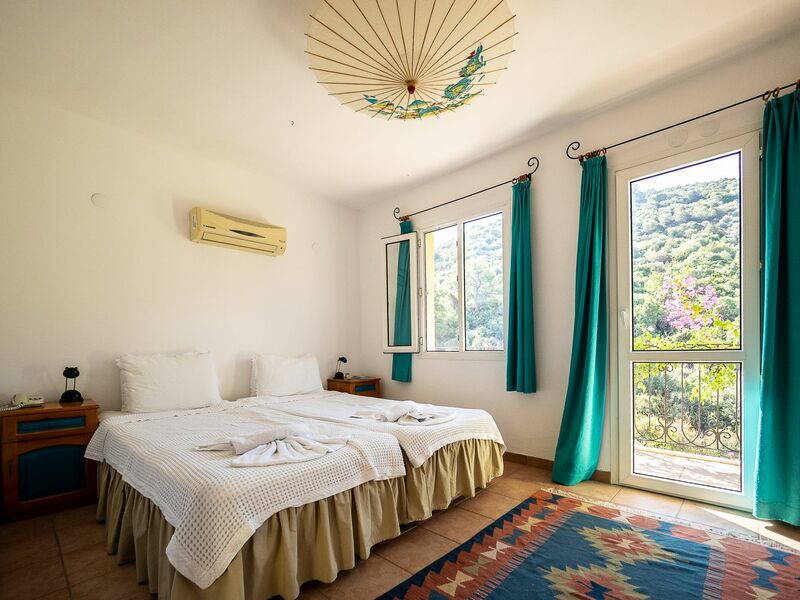 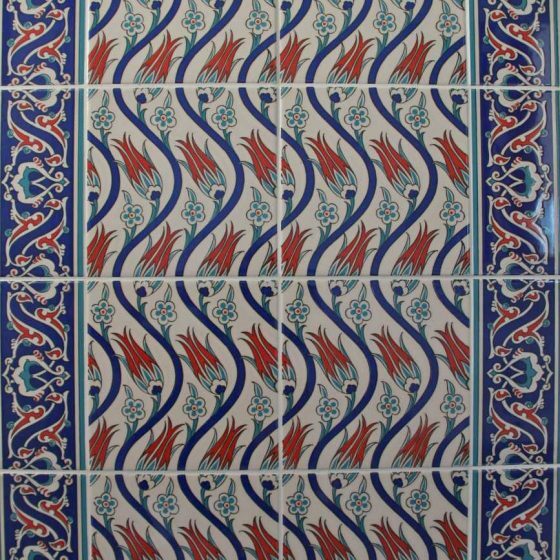 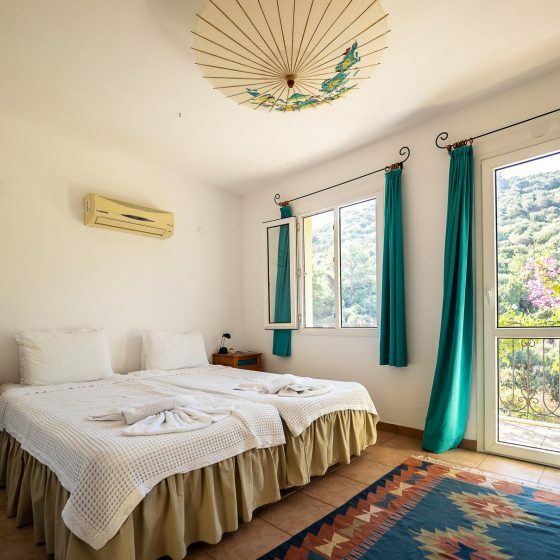 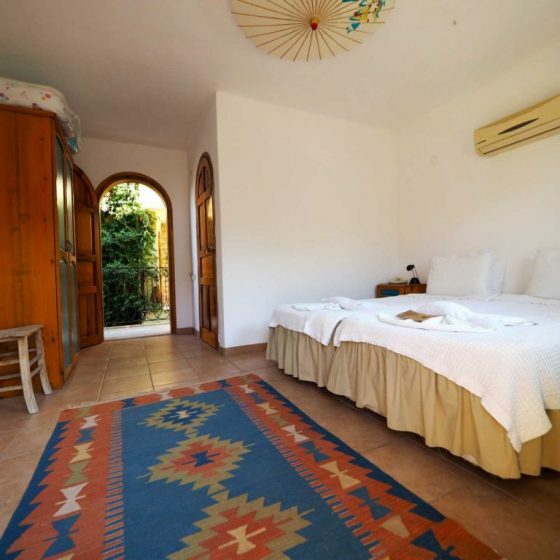 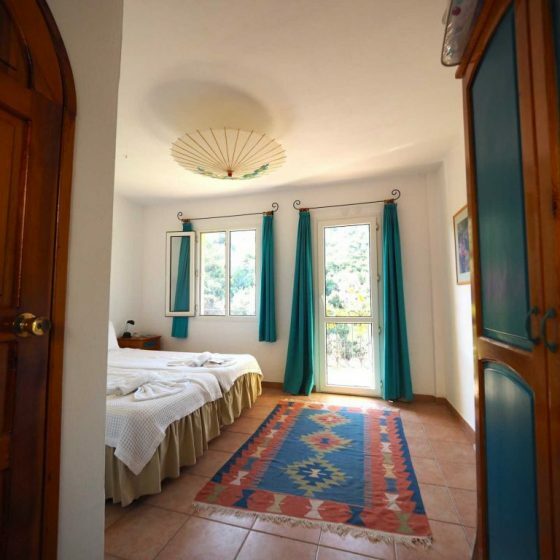 Emel Guesthouse and Villa Emel have 30 comfortable, spacious rooms with orthopedic beds. 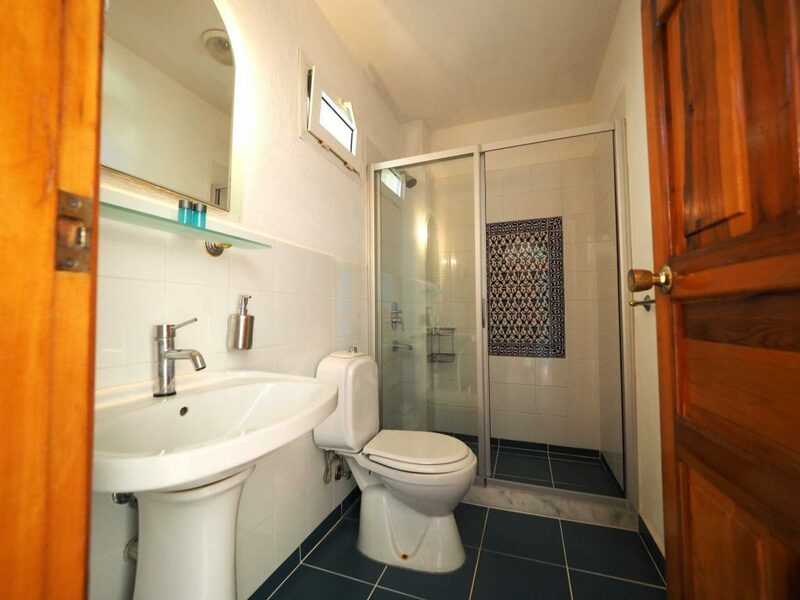 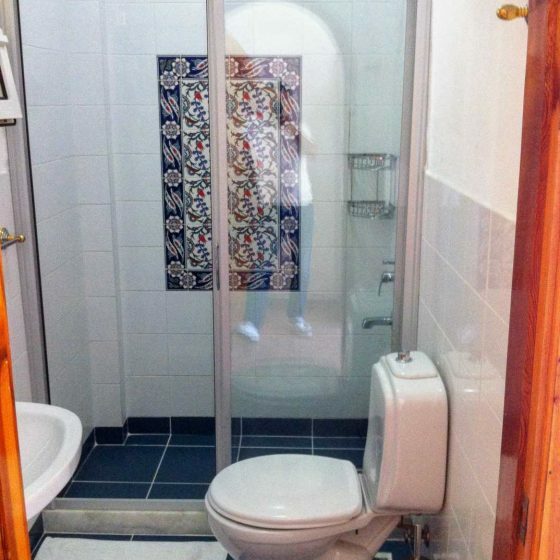 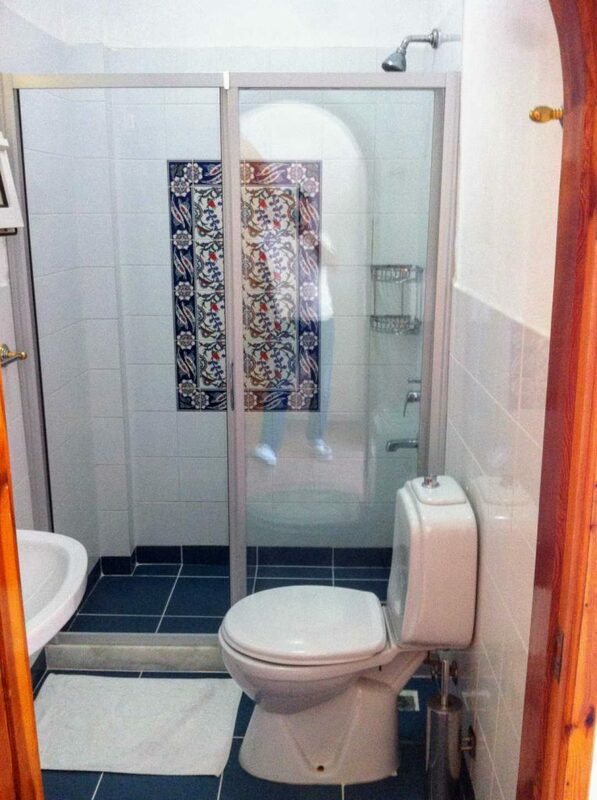 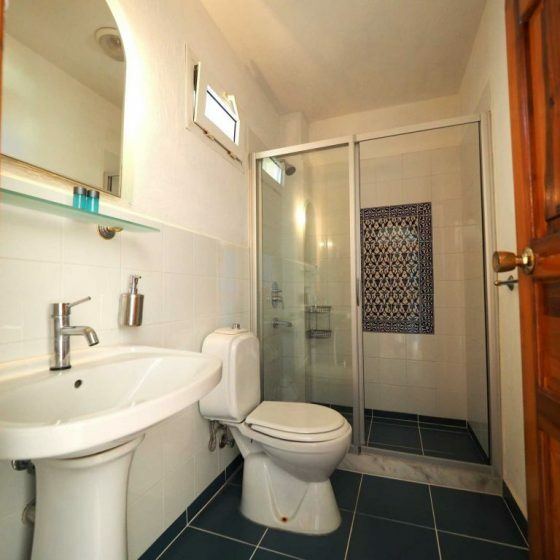 Each room has a private bathroom with a hairdryer and a fantastic shower. 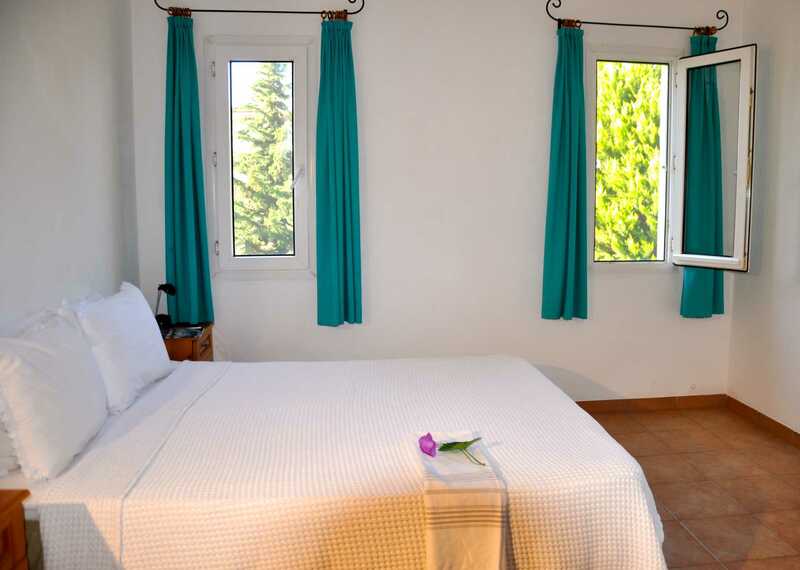 All the rooms have their own balcony and are air-conditioned. 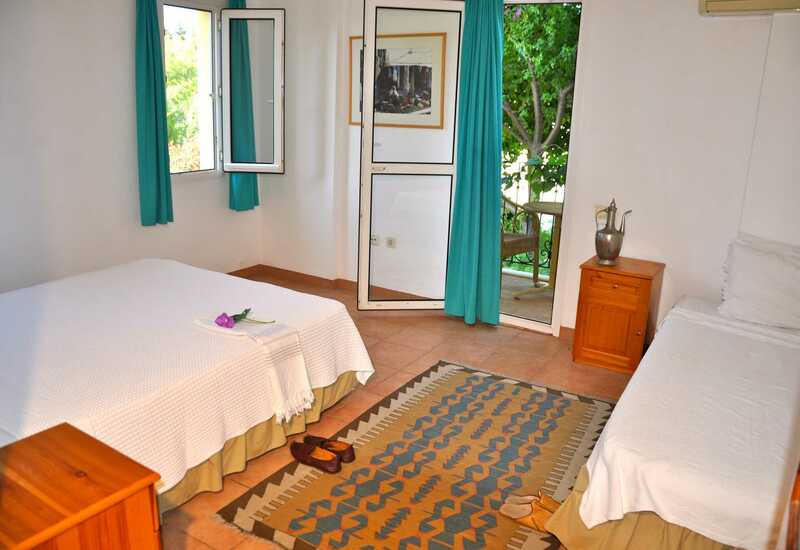 We have wireless internet in every room and in the garden.